Robert Seldon Lady, a former CIA station chief convicted by an Italian court of kidnapping a terror suspect, has been detained in Panama, Italian officials say. Robert Seldon Lady was sentenced to nine years in jail for his involvement in the abduction of the man, an Egyptian cleric, in Milan in 2003. Lady was convicted in absentia with 22 other Americans for their role in his “extraordinary rendition”. But the Italian authorities have so far only sought the international arrest of the former Milan station chief, Italian media say. Robert Seldon Lady was reportedly arrested near Panama’s border with Costa Rica. The Milan case was the first involving extraordinary rendition, the CIA’s practice of transferring suspects to countries where torture is permitted. 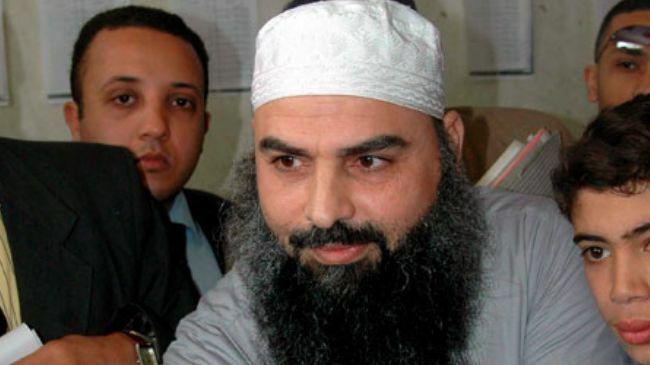 Twenty-two CIA agents, including Robert Seldon Lady, and one air force pilot were convicted in 2009 of abducting the cleric, Hassan Mustafa Osama Nasr. Their sentences were upheld last year by Italy’s highest appeals court. Robert Seldon Lady reportedly rushed back to the US in 2007, when court hearings began in Milan to decide whether to put the 23 Americans on trial. He said he had opposed the proposal to kidnap the imam, but was overruled.